Brad Pitt and Angelina Jolie filed for divorce in September 2016, citing irreconcilable differences as the main reason for separation. Reportedly, there was also a conflict over children and the substance abuse among reasons. 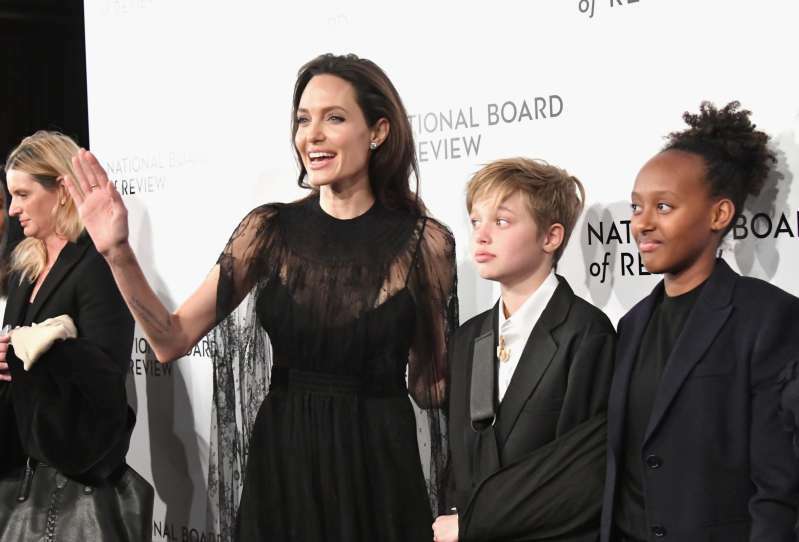 While filing legal documents, Angelina asked for physical custody of the couple's six children. 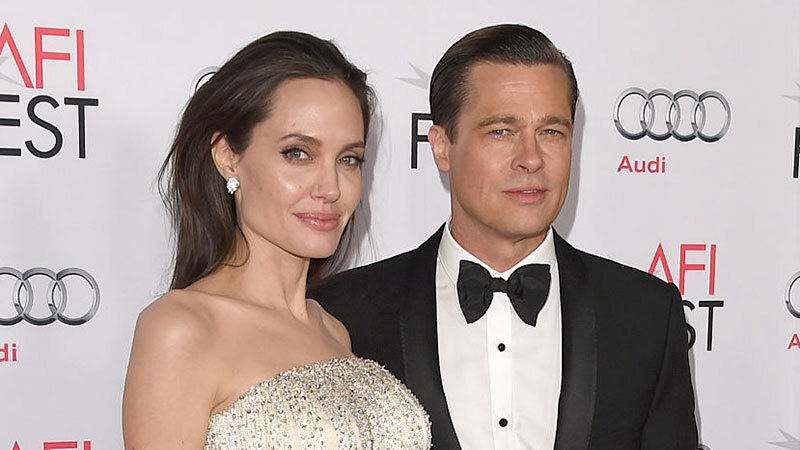 After long period of court hearings, both Brad Pitt and Angelina Jolie are single again as their divorce was finalized. Two and a half years have passed since the moment Jolie filed for divorce, and now they can finally build their lives without looking back to previous relations and court disputes. 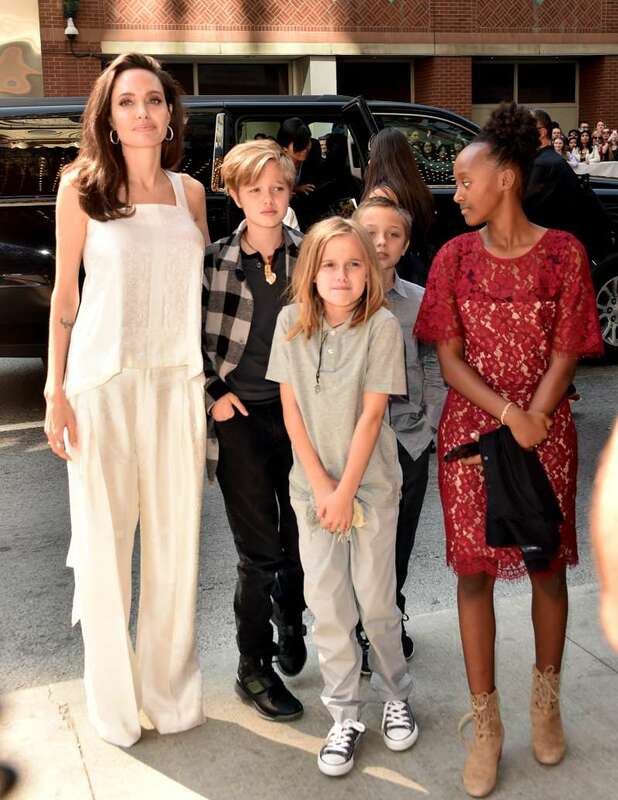 According to the information provided by Samantha Bley DeJean, Angelina Jolie’s attorney, details of the custody agreement are kept in privacy in order to protect kid’s interests. In May 2017, Brad Pitt spoke candidly about their separation during the exclusive interview. He told about a hard period of getting a divorce and that it is literally impossible to win in court, as both get hurt. It was all that for a while. I was really on my back and chained to a system when Child Services was called. And you know, after that, we’ve been able to work together to sort this out. We’re both doing our best. I heard one lawyer say, “No one wins in court—it’s just a matter of who gets hurt worse.” And it seems to be true, you spend a year just focused on building a case to prove your point and why you’re right and why they’re wrong, and it’s just an investment in vitriolic hatred. I just refuse. And fortunately my partner in this agrees. It’s just very, very jarring for the kids, to suddenly have their family ripped apart. After the long period of court hearings, Brad Pitt and Angelina Jolie’s marriage is finally over and they are now single again.